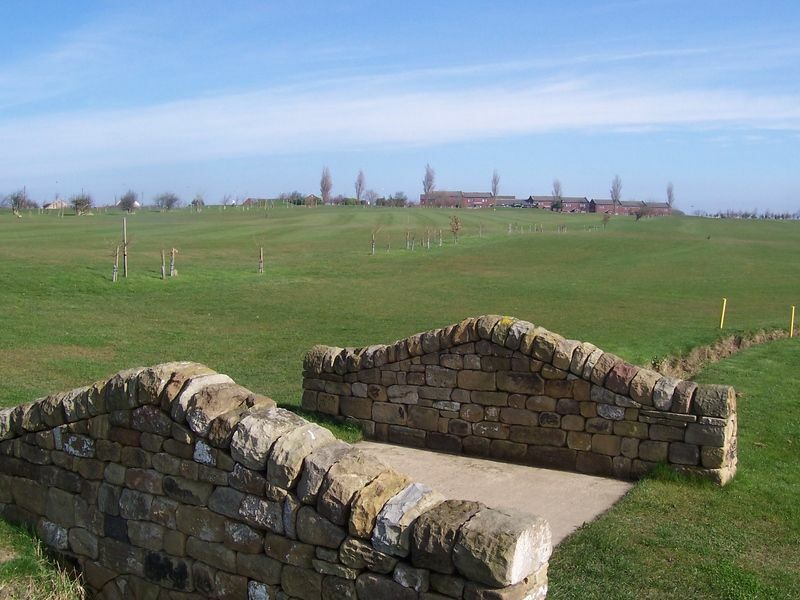 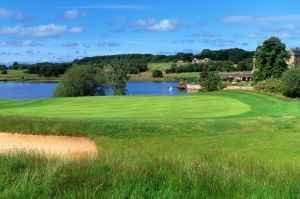 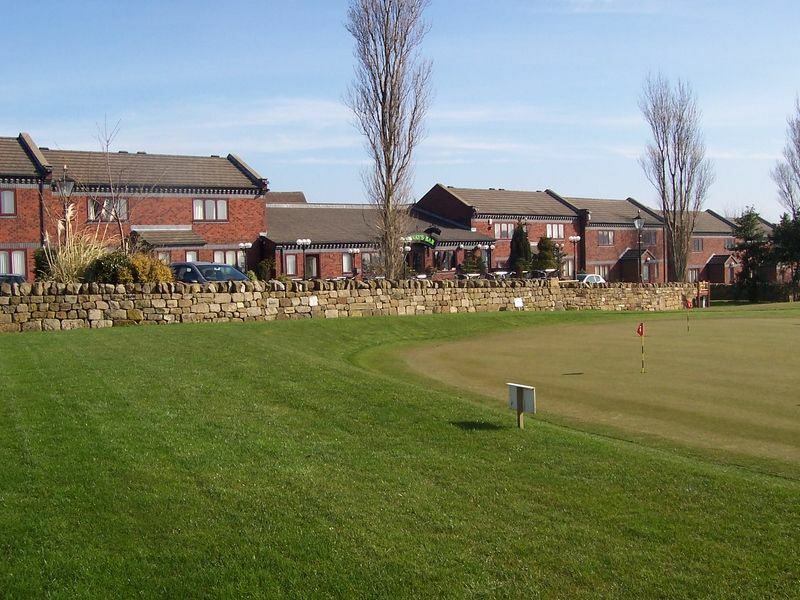 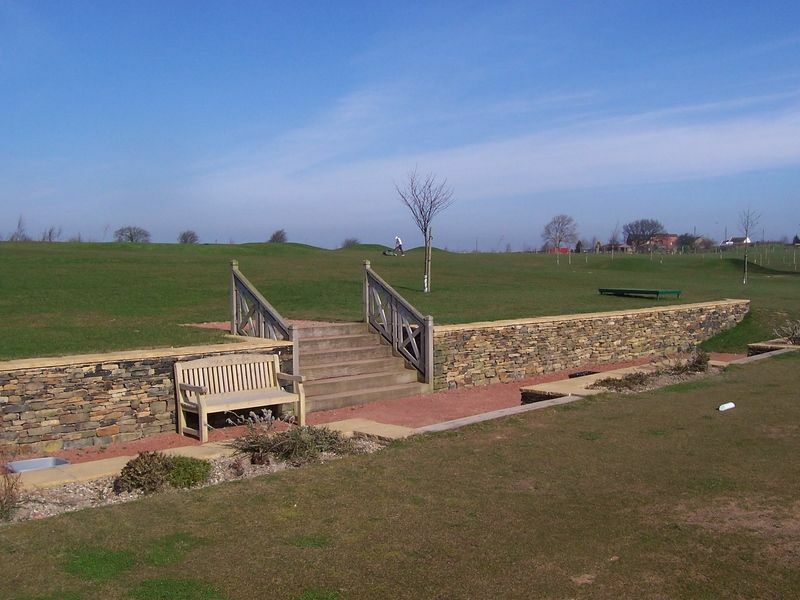 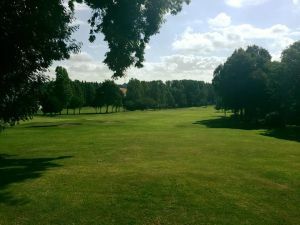 Opened in May 2006 we have our own purpose built 9 hole golf course – 6 par fours and 3 par threes. 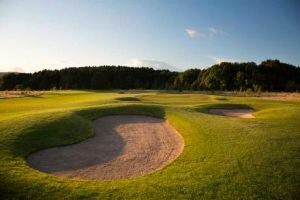 This is suitable for all standards of golfer from the experienced to the beginner. 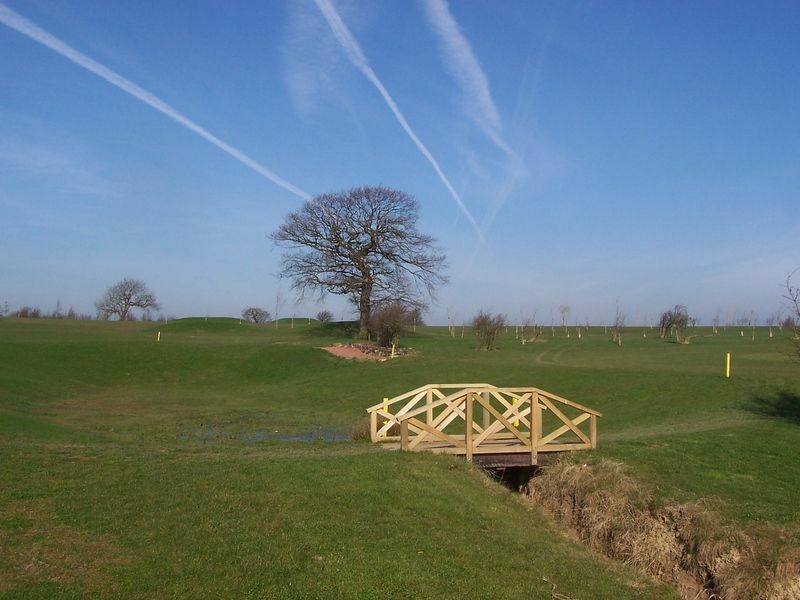 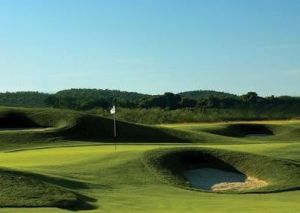 The course is open to residents and non-residents alike on a pay & play basis. 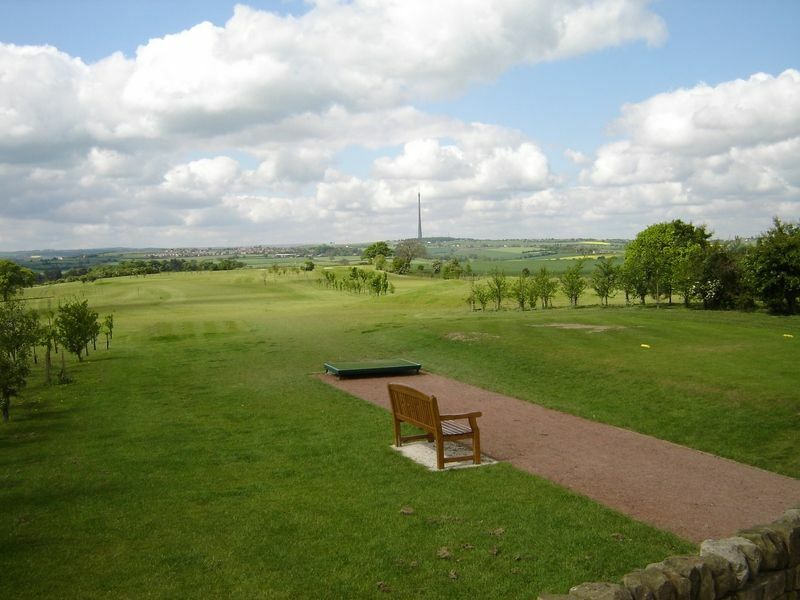 Midgley Lodge Golf Course is not yet in our pool of Golf Courses for orders.